Enter promo code DEPOSIT at checkout, to generate a 50% deposit for your selected itinary! See below for further info on suggested events & activities and feel free to get in touch anytime to discuss! 2 sections of Highest grade fine & chunky cosmetic glitter application or gem design. Swag is the hottest, freshest addition to Ibiza that has filled a gap that many a group may be looking for. 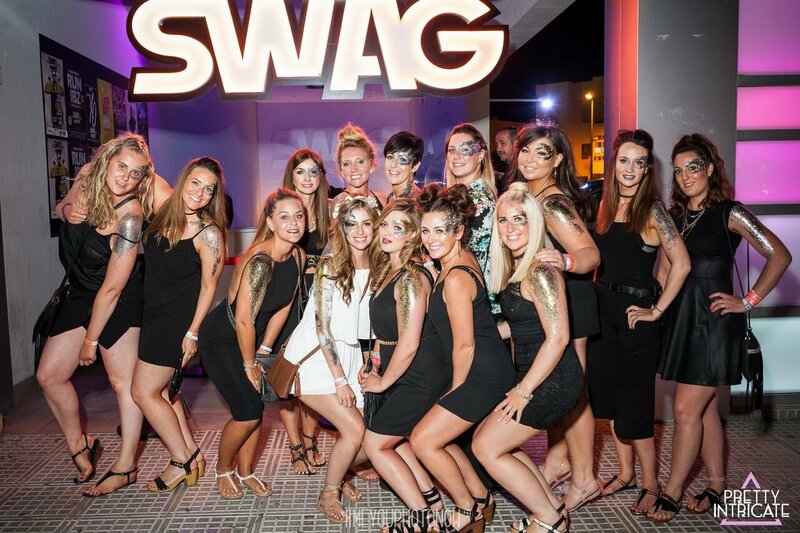 Swag is an RnB super club directly next door to one of pretty intricate locations in Playa Den bossa,. This can be a refreshing change to the electronic music that usually dominates Ibiza. One of Ibiza's original super clubs is still going strong. Along with swag, this is one of Ibiza's most popular choices for hen parties. Es paradise is the most commercial super clubs in Ibiza and holds some of the most unique & exciting events in the world! Free transfers also available from San Antonio for all customers! Glitterbox Ibiza is one of the world’s most flamboyant, hedonistic parties where the world’s foremost DJs, playing 40 years of joyful uplifting music. The excitement of experiencing the newest Ibiza super club along with the sound and production quality are just a few reasons why this should be a night on your Ibiza itinerary. Glitter box is a Disco and House throwback and the club is definitely not short of performers and Ibiza atmosphere. This is an Ibiza hen party favorite and also great fun for stags and is a strong recommendation from us! Hï Ibiza is the club formerly known as Space.This Ibiza super club is Brought to you by Ushuaïa Entertainment, Hï Ibiza specialists in bringing you hedonistic nights with the world’s biggest DJs. 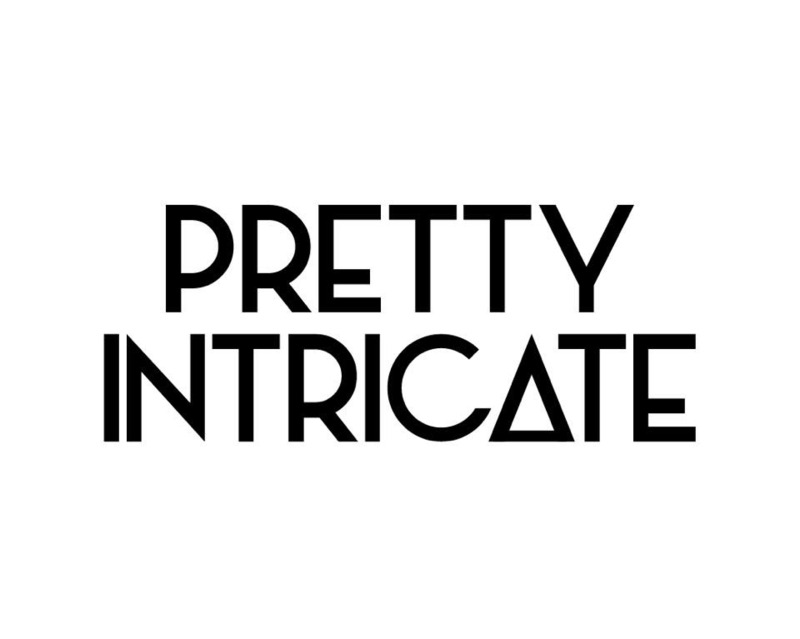 Merging cutting-edge creativity with incredible music to produce a new kind of nightlife for Ibiza and the world. What better excuse could there be to get your Ibiza glitter in the pretty intricate Ibiza studio during a 2hr Open bar pre party!